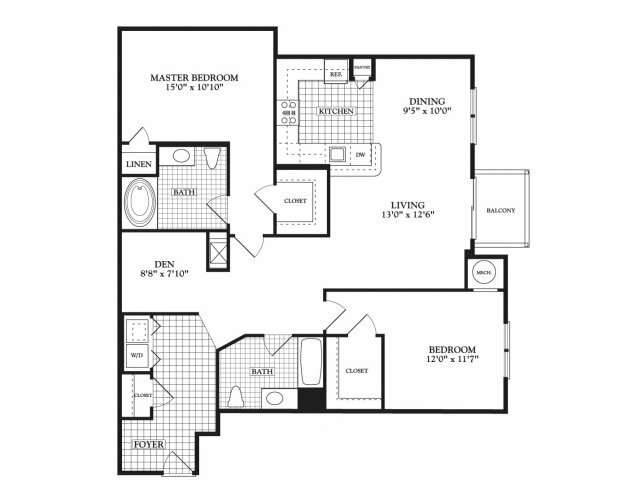 Looking for 2 bedroom apartments in Cranston, RI? We have the answer! Independence Place apartments offer beautifully appointed one- and two-bedroom apartment homes for rent here in Cranston. 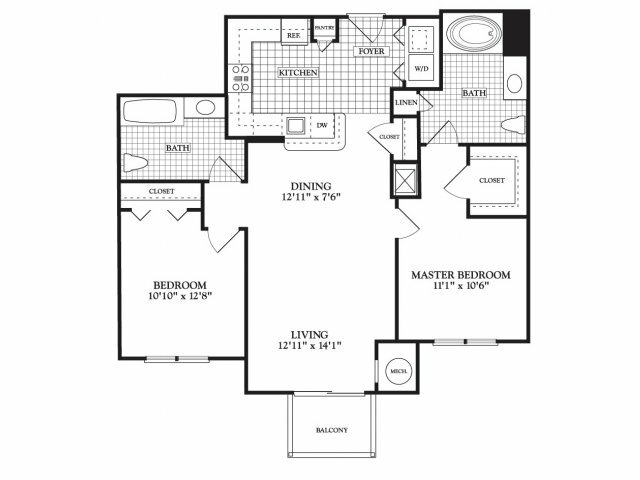 Our apartment community provides amenities you are looking for in the place you want to call home. 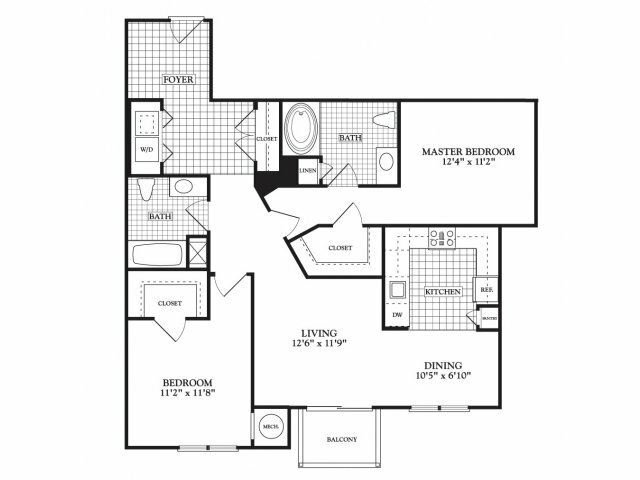 Take a look at the layouts to determine which will best fit your needs. Browse through our photos and picture your furniture, artwork, and belongs in each room — get excited about finding the perfect place for each item. 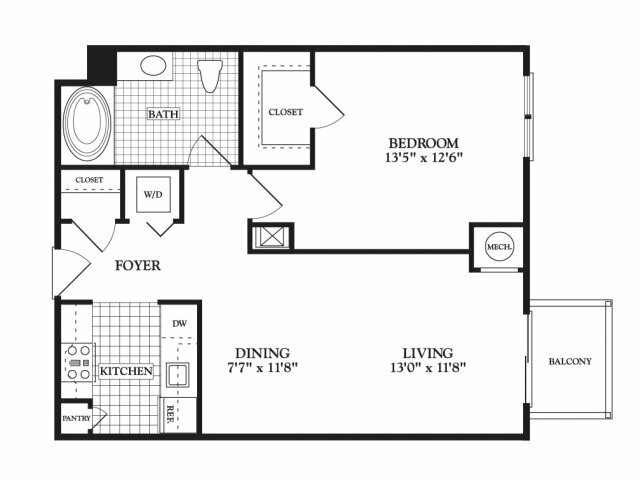 Our convenient, practical floor plans make it easy to match your lifestyle with our homes, add high-speed internet and cable access, an in-apartment washer/dryer setup, ample kitchen and dining space, more than adequate storage, and of course a balcony to relax and unwind after a long day, and you’ve got the makings for home sweet home. 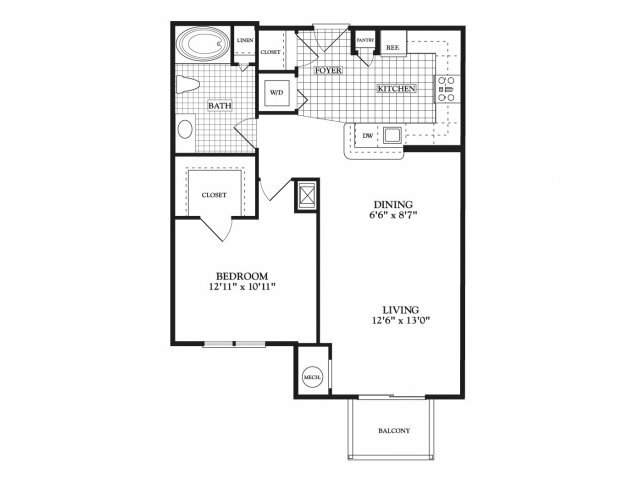 Review our floor plans, check availability, and apply online today. Independence Place living awaits!